Osteoporosis is a medical condition in which the bones become brittle and fragile from loss of tissue. Human bone, mass grows until about the 30th year of life. By this age, the bones have attained their maximal size and strength. We say that they have reached their peak bone mass. The buildup of bone tissue culminating in the peak bone mass varies considerably from individual to individual. 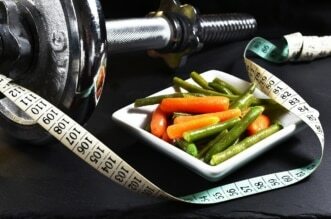 Various factors, such as intake of calcium and vitamin D, play a significant role. 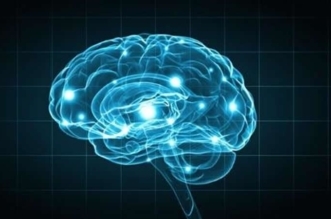 Subsequently, processes leading to a loss of bone mass predominate as a person grows older.He or she loses between 0, 5% and 1, 5% of the baseline bone mass per year. Osteoporosis accelerates this process.Exercises for osteoporosis with proper medical therapy may help. Two types of osteoporosis can be distinguished. One type affects mainly women aged 50-70 is called postmenopausal osteoporosis and is caused primarily by a deficiency of estrogen. This leads to accelerated breakdown of spongiosis and an increased incidence of fracture, especially in the vertebral column. The second type is called senile osteoporosis is found in people aged 70 and above, and it affects men and women equally. This kind of osteoporosis is accompanied by a loss of cortical bone mass in addition to the breakdown of spongiosis. This results mainly in fractures of long bones(e.g. fracture of the femoral neck). 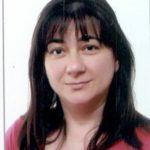 We may help ourselves with prescribed medications for osteoporosis and exercises for osteoporosis. Exercises for osteoporosis can slow the rate of bone loss, which reduces the risk of fractures from osteoporosis. 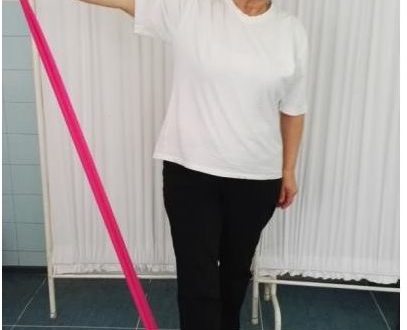 There are two types of exercises for osteoporosis; one is weight bearing exercise and the second is exercise who strength the muscles and is any movement that creates a small, overload reaction on the muscles and bones. It can be done with a resistance band. 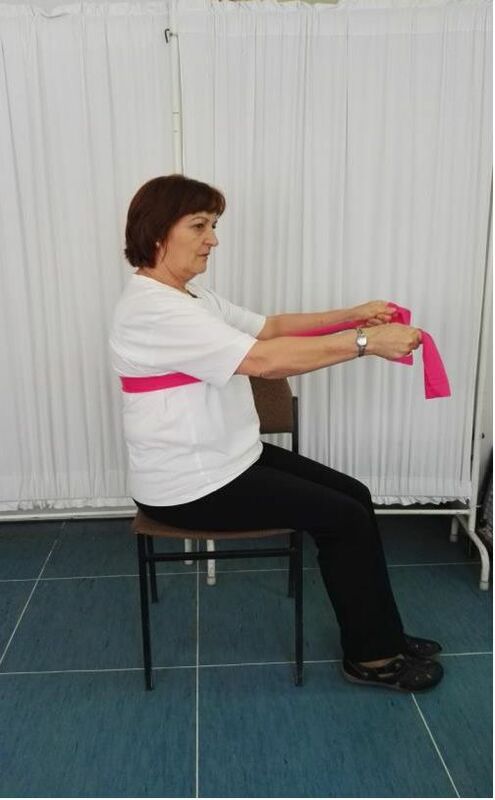 We will present you 6exercises with resistance bands who in the end will produce stronger muscles and proper prevention of osteoporosis. 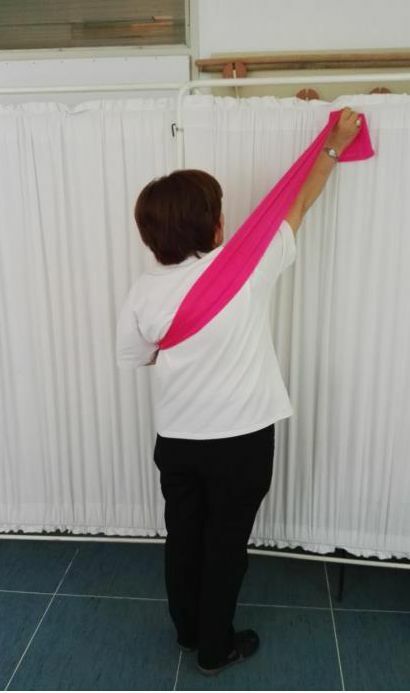 1.Pull the resistance band apart at shoulder level, extending arms back. Seat on the chair and but the resistance band under your shoulder and pull. 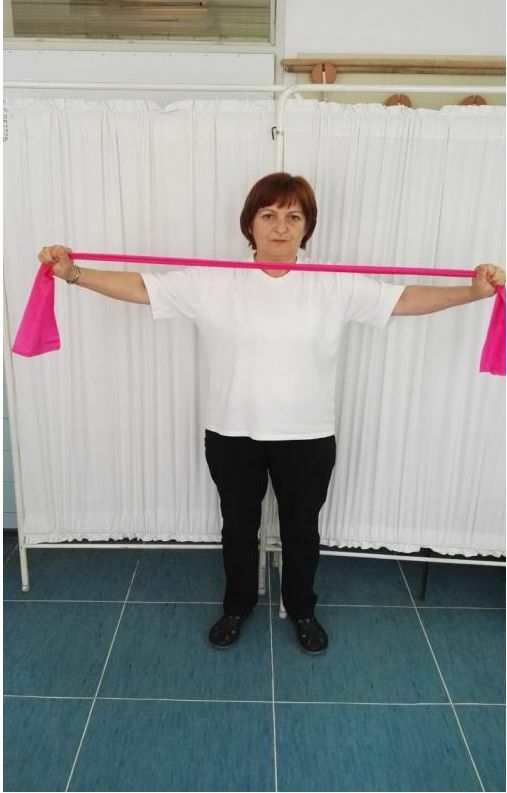 Stand and put the resistance band behind your back and hold it with one hand and pull with another. 4. 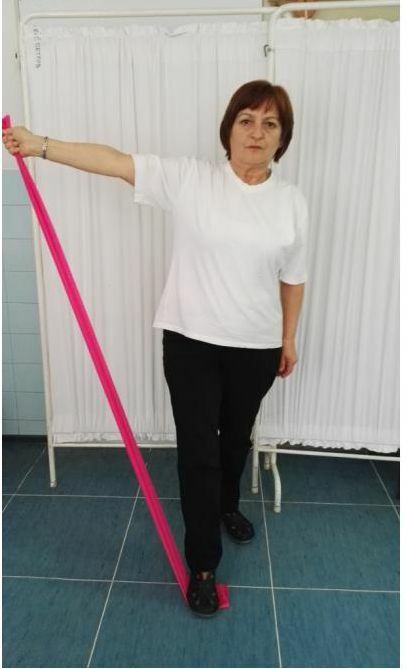 Stand with your foot in front, put the resistance band under your knee and pull with both hands. 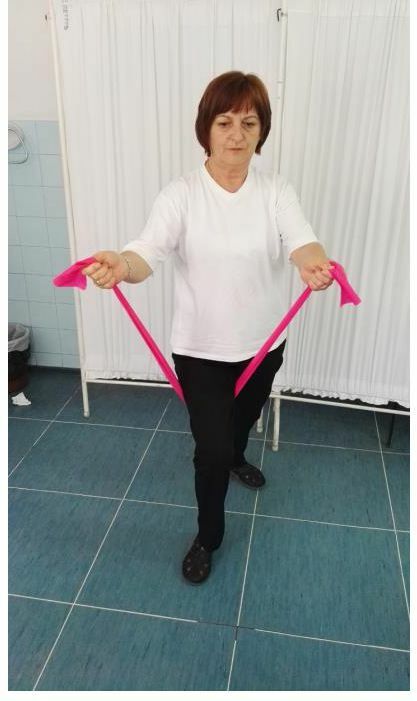 Put the resistance band under same foot, lift arms out to the side.